Plenary meetings typically take place twice a year, usually in the Spring and Autumn. All member groups of the PPN are invited to the meetings. The agenda for the meeting is prepared by the Secretariat. 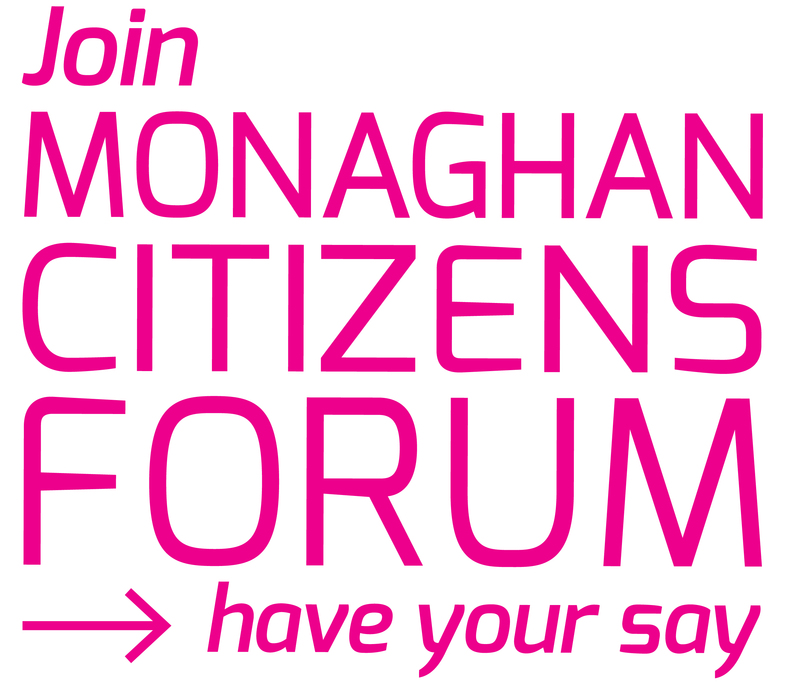 Information given out to groups ranges from new initiatives being introduced at national level to funding opportunities available to community groups in Co. Monaghan. It’s a great way to keep up to date with things which might affect your group, and to ensure you’re not missing out on some help which could be available to your group. The consultation section of the meeting provides an opportunity for groups to review important strategies and plans which affect their communities, and contribute to a PPN submission. Groups also have an input into the development of PPN policy on a wide range of issues. You will find a summary of each Plenary meeting, plus the documentation circulated on the night, by clicking on the links below. Meetings are listed in reverse chronological order, with the most recent meeting listed first.